Doug Palmieri, owner of the Old Bordentown Bookshop at 200 Farnsworth Avenue, will be a guest on the Jersey Buzz Radio Show this week. He’ll be talking about ghosts and hauntings and the upcoming Annual Ghost Walk in Bordentown, NJ on Sunday, the 25 Oct. from 6 – 9 pm. 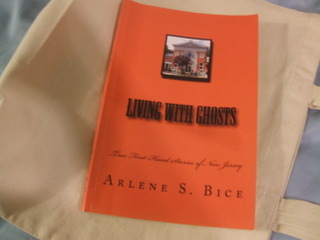 He will have copies of the new book by Arlene S. Bice, Living with Ghosts ($15)that include true stories of Bordentown, Burlington City, and Mercer County, all NJ. This is her latest book that brings you many new stories never told before, plus an update on the haunting of her former home in Bordentown. Resident writer, Susan Von Dongan, holds a guest spot in the book with a personal paranormal story of her own. Info from Downtown Bordentown Association: Hear true ghostly tales of Bordentown City on this one-hour guided walking tour of the colonial town’s historic district. From the “woman in white” to the haunted Clara Barton schoolhouse, this after-dark tour is sure to provide great stories, chills and fun! Appropriate for all ages. Stories and routes change each year. Tours happen rain or shine – so come dressed for the weather. Tickets are $10 for adults and $6 for children under 8. Advance ticketing strongly suggested. Ticket sales begin Oct. 3. Call The Old Book Shop at 609-324-9909 for info and tickets. Warren Food Works 108 So. Main Str. Warrenton, NC252-257-1239. In the worst of times, a barroom can be a dangerous place, in the best of times it can be fun, educational, and a good source of income. 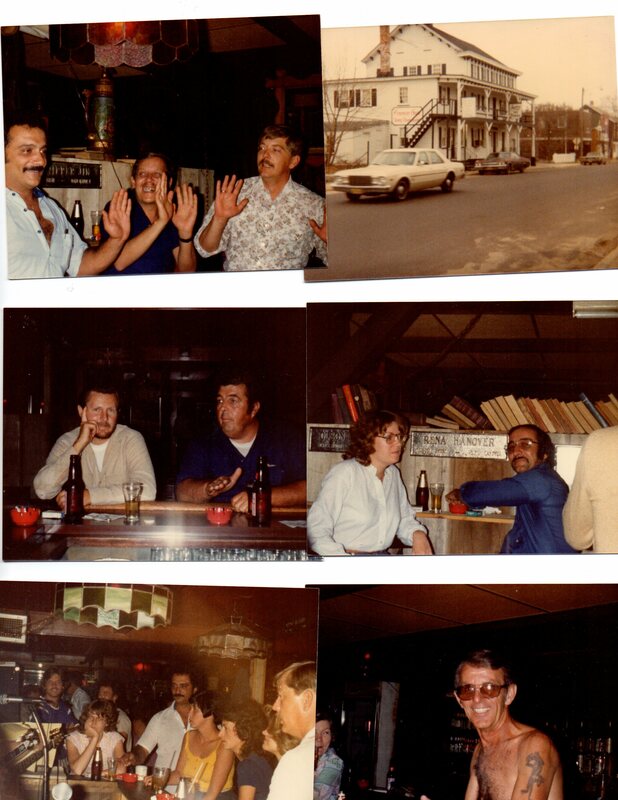 My few years tending bar at the American House Tavern, in the middle of horse country in the 70s, were the best of times. Some of the people I met became dear friends, some were dark horses, and some just had plain old good stories. I love a good story. A tavern, with their daily regular customers and the newbies that walked in for the first time, is like a small neighborhood. You get to know some very well and others only their façade. But people reveal more than they realize when they are in public. Many stories didn’t get into the book. I’ll talk about a few of them. Come out, bring your book to be signed, or you can purchase one for $10, or just come to hear the stories. 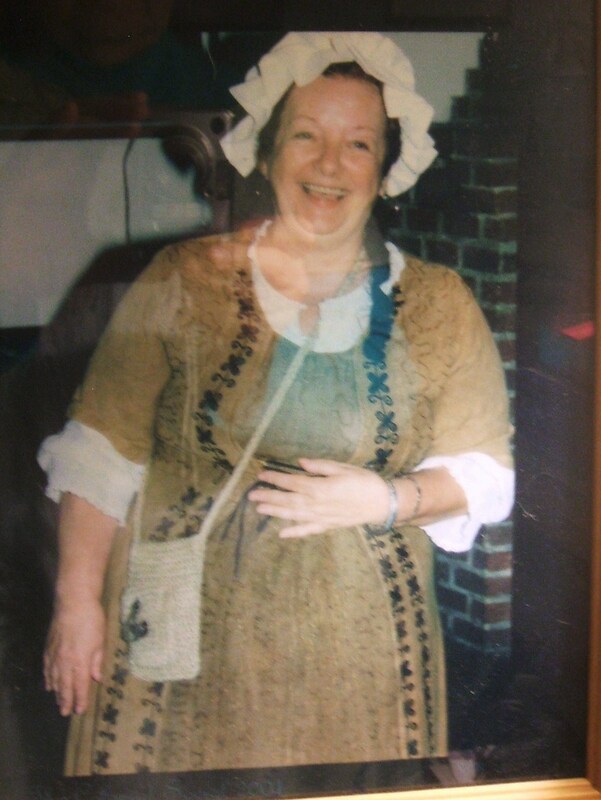 Author Arlene Bice in Colonial garb. 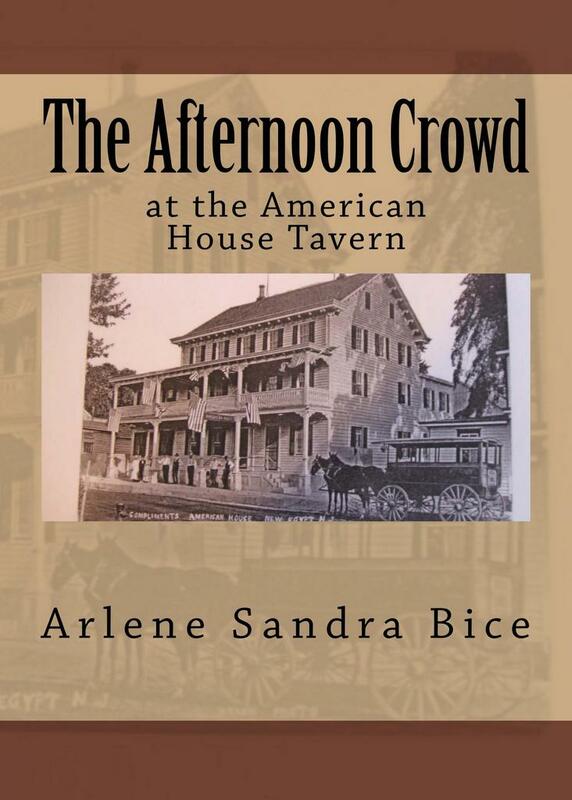 Come out to hear the unprinted, inside story of The Afternoon Crowd at the American House Tavern program, written by Arlene S. Bice dressed in colonial garb. 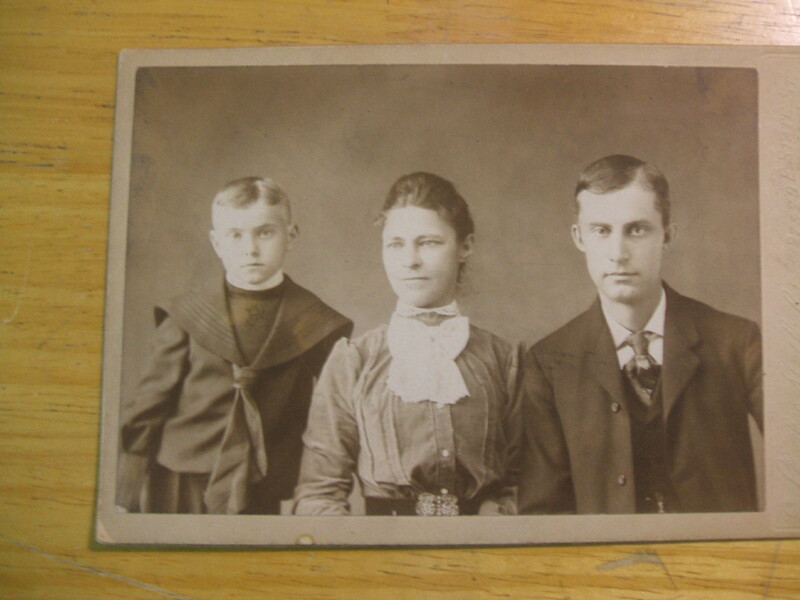 The program is hosted by the Vance County Genealogy Society during their monthly meeting on Monday, October 12, 2015 at 6:30 P.M. in the Farm Bureau room of the Perry Memorial Library in Henderson, NC. This is a fun book as well as recording the history of the 70s, set in the middle of horse country. Bring in your book to be signed or purchase one there for $10. Please plan to attend this informative meeting. All VCGS meetings are open to the public. Tagged as American House Tavern, Henderson, NC Vance Co Genealogy Soc.